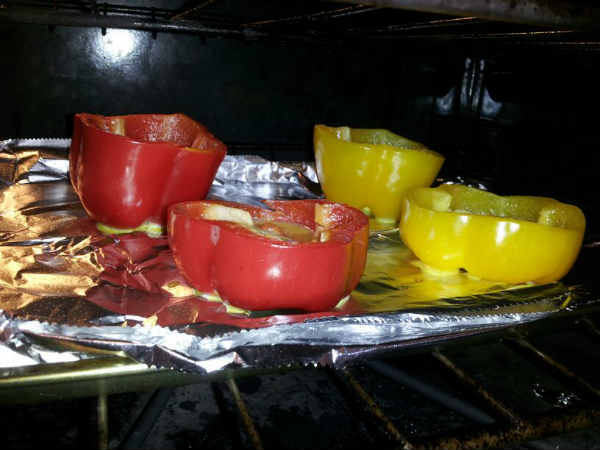 If you like bell peppers, then you’ll love this recipe! 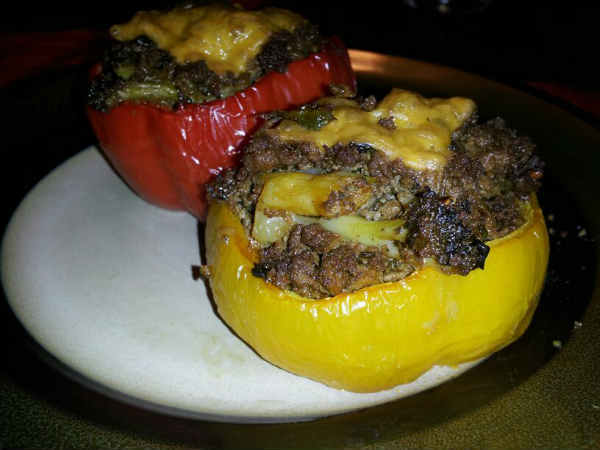 Bell peppers are packed with vitamins and minerals and combined with Â ground beef, make a hearty healthy meal. Easy preparation and a few ingredients make this recipe one of my favorites. Even if bell peppers aren’t your favorite, you might actually like the outcome of this one. Try this tasty recipe and share your thoughts below! -Preheat oven to 350Â and prepare a cookie sheet with foil on top. Crack the egg into a bowl and beat it until it’s a pale yellow color. 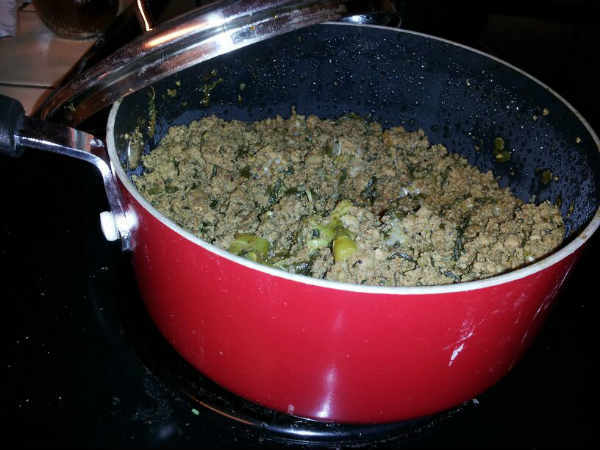 -Fully cook your ground beef and season to taste. Add Â some chopped spinach and mixed veggies if you’d like. -Cut washed peppers in half and take the seeds out.Â Dip them one by one in beaten egg also pour a bit of egg inside. Bake for 20-25 minutes. 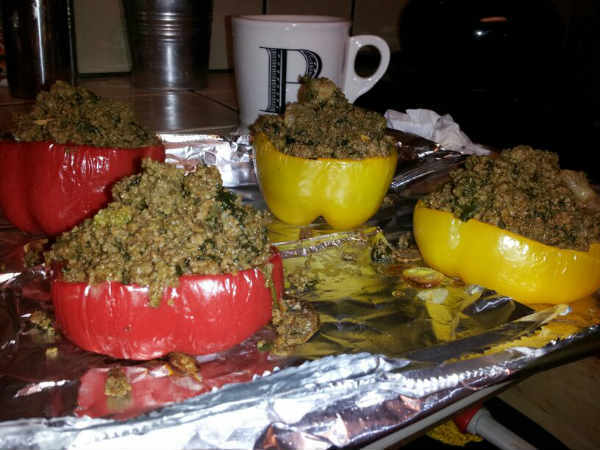 -Take peppers out and place some cheese at the bottom of each shell, then fill with ground beef half way and add more cheese. Fill the pepper and place a bit more cheese on top. Place peppers back on oven rack at 350 and bake for another 10-12 minutes. -Broil on low for five minutes. Take peppers out of oven and let cool for a few minutes so you don’t burn yourself. ‹ Pretty in pastels	› Spring fashion: fun and flirty!